Take a minute to think how many times you hop onto your favorite social media site. What about all of the sites combined? It might not seem like a lot, but according to Social Media Today, “social networking is the top online activity in the U.S., with the average American spending 37 minutes per day.” Time flies when you’re having fun. Social media is a fun way to keep in touch with family, friends and current events. It’s also a great way to stay in touch with your favorite celebrities or companies. If you’re a U-Haul Team member or just have an affinity for all things #uhaullife, here’s why following U-Haul on social media is for you! 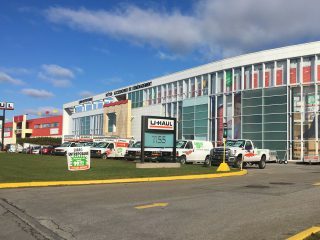 After 70 years, U-Haul has served all types of DIY movers—parents moving their kids to school, couples moving in together, expanding families moving to a bigger home or students moving out of the dorms into their first apartment. Regardless of the reason for the move, moving is usually monumental and the start of a new chapter. 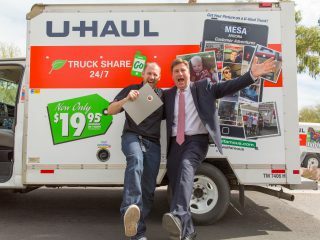 There’s no better way to capture this than with a #uhaulfamous photo featured on a U-Haul truck! Team members get in on the fun by sharing photos of selfies snapped in U-Haul gear, holiday scenes of Boxman or pictures of their work crew. 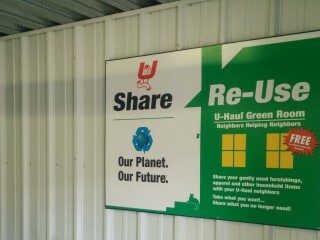 At U-Haul, we know that it’s our customers and team members that make the Company. 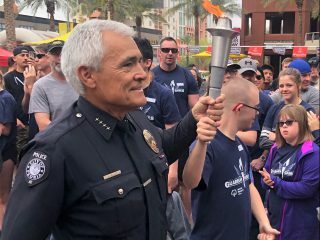 With that said, we like to feature unique and heartwarming stories involving our community. 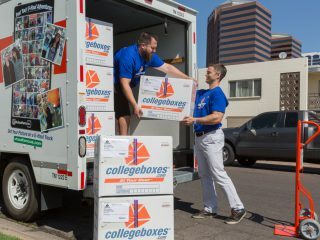 Stories surrounding monumental team member anniversaries, healthy living goals, U-Haul Dealer stories, and of course, stories about the U-Haul pioneers who started it all. Who doesn’t love a good classic? With more than 70 years under our belt at U-Haul, there’s no shortage of historical photos, videos and stories. Step into a time machine on #throwbackthursday or #flashbackfriday. 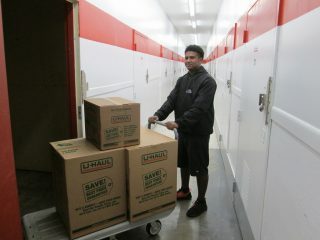 You’ll see some awesome pictures of U-Haul pioneers in action and products you might not realize we used to rent. We couldn’t be more proud of our talented and hardworking crews, and we want to shine a spotlight on each and every location. Not only is this a great way for our customers to get to know the U-Haul Teams in their area, it’s also a great way for team members to “meet” their coworkers across the country. Did someone say free swag? 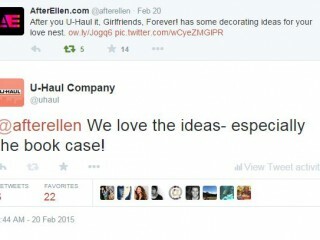 Contests aren’t always just for U-Haul customers. 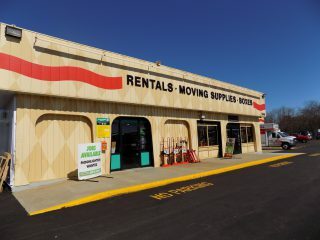 Many times they are open to U-Haul Team members too. 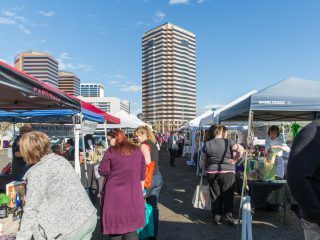 We frequently host giveaways on each of our social media sites … so it pays to follow them all.